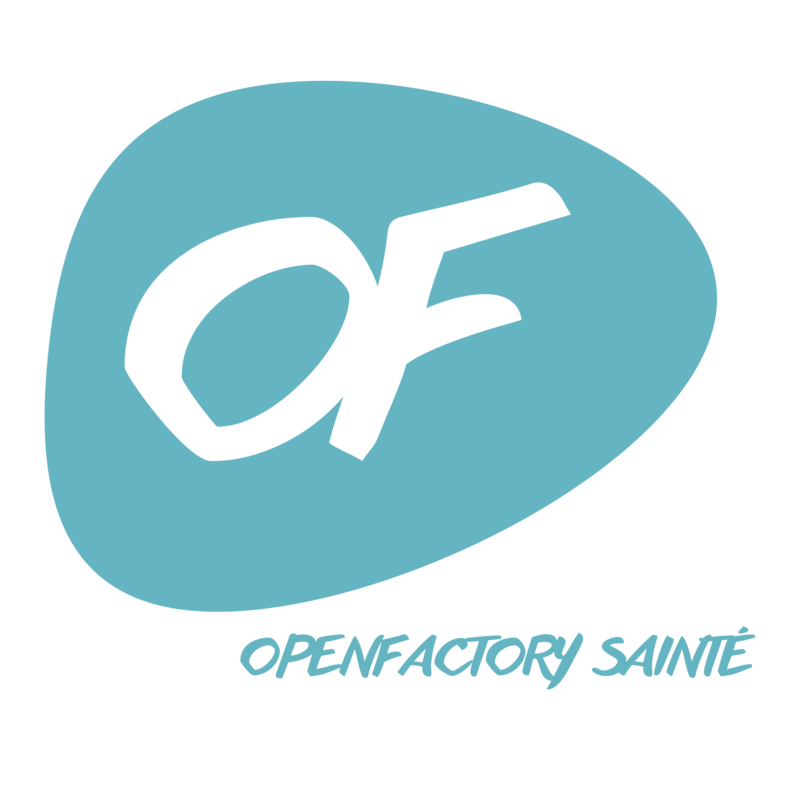 OpenFactory is a dedicated space for makers, students and entrepreneurs alike, in the Creative Quarter of Saint-Etienne, next to the Cité du Design, and wills itself an exchange hub for makers from every horizon. OpenFactory's team supports projectholders with assistance, know-how and access to its professional networks, and works with the different universities and technological actors on hand in the area. Biennale Internationale de Design : http://www.biennale-design.com/saint-etienne/ We've been a ressource center for the last biennale in 2015, and OpenFactory has been assisting the preparation of the upcoming 2017 Biennale on "Work Mutations"